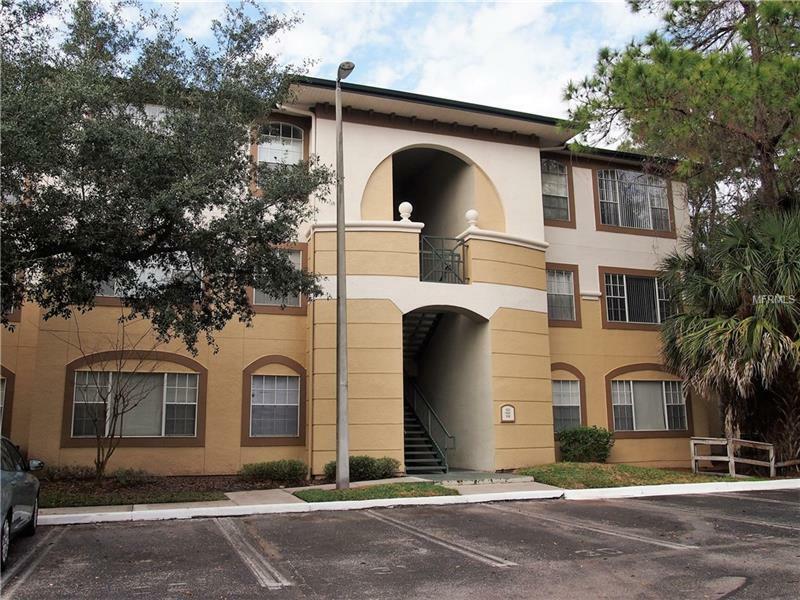 Very nice condo in the community of Jade at Tampa Palms located in the heart of Tampa Palms. It offers everything you need nearby including shopping, restaurants, medical and I-75. The unit is on the 3rd floor in an area with plentiful parking and close to the community pool, clubhouse and fitness center. This is one of the rare units that includes a garage. New A/C is being installed. Come make this home or add to your investment portfolio. Call today. Pet Restrictions: Per Terra Management, 2 pets per unit totaling no more than 60 pounds and no aggressive breeds.